Do you want to learn to sew with me? Are you new to sewing? Have you taken classes in the past that weren’t right for you? Is it hard to find a class that fits your schedule and skill level? I offer private lessons by the hour in my home studio in the San Francisco Bay area (California). I would love to teach you to sew, or improve your skills. 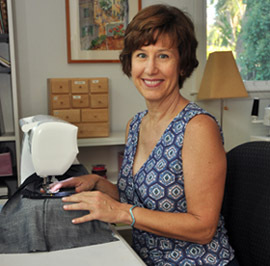 I have taught all levels of sewing to students from all over the world. Private lessons are tailored to your individual skills and to the techniques you want to master. You can come to my home studio, or we can set up remote sessions over SKYPE or FaceTime. 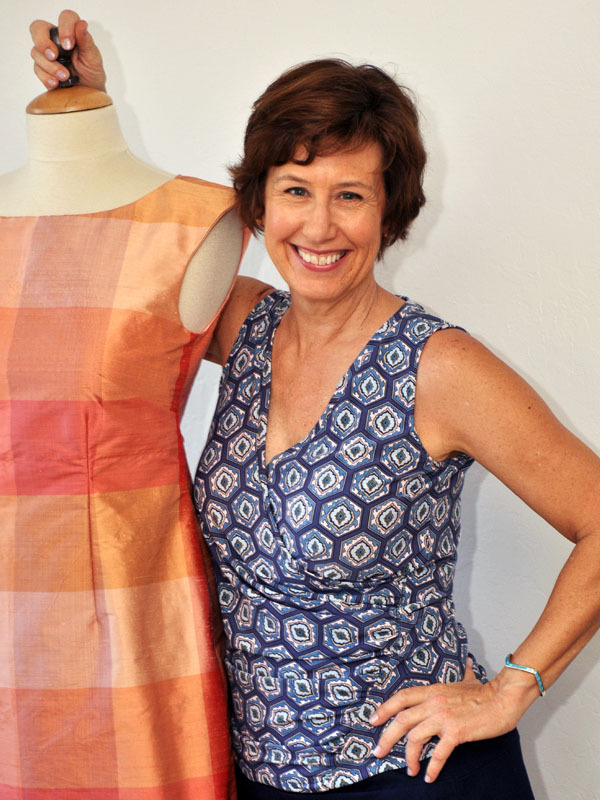 Sewing can be so rewarding when you end up with just the perfect garment or other item you imagined. Let me help you take your skills to the next level.